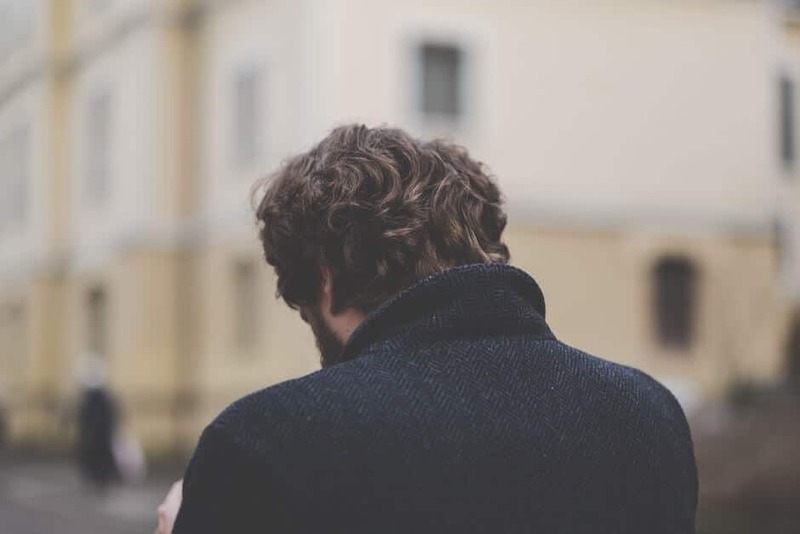 How Can A Substance Abuse Counselor Help with Addiction Recovery? With substance abuse therapy specifically, a treatment program should address both medical and mental health as it is crucial to a person’s success in achieving and maintaining a drug-free lifestyle. Additionally, a substance abuse patient must remain in treatment for an adequate period of time, even if he or she feels better. For many going through treatment for substance abuse, a complete recovery may require long-term or repeated episodes of addiction counseling to achieve their goal. Recovery doesn’t happen overnight, nor should it be expected to. Does the addiction counselor address multiple facets of life — mental, physical, psychological and social? Does the addiction treatment program utilize addiction medication, addiction counseling as well as other behavioral therapies? Can the addiction treatment process be custom tailored to meet your specific needs and addiction(s)? Are all aspects of the recovery program and follow-up addiction counseling convenient? Will the addiction or substance abuse counselor evolve as needed to meet your changing needs? Be there emotionally, not financially – When you first have a session with your addicted family member and substance abuse counselor, it’s important to be open and honest, on an emotional level. Therapy Tribe urges that you express your feelings toward the addiction and let the addicted member of your family express their feelings back. Know the difference between tough love and understanding – It’s not the best idea to draw a line in the sand and separate tough love and understanding. Instead, try to combine the two approaches. An emotional connection can help you reach the addicted individual, while also driving home that you will no longer tolerate the behavior. Don’t overanalyze the situation – It’s not particularly important why your family member has an addiction. It’s important that he or she overcome the addiction and find a way to attaining and maintaining sobriety. Addiction is a traumatic experience both for the addict and his or her loved ones. 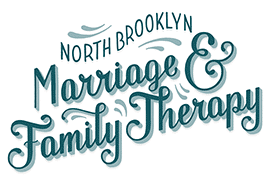 However, North Brooklyn Family and Marriage Therapy can help your family come back from the edge of the addiction precipice. 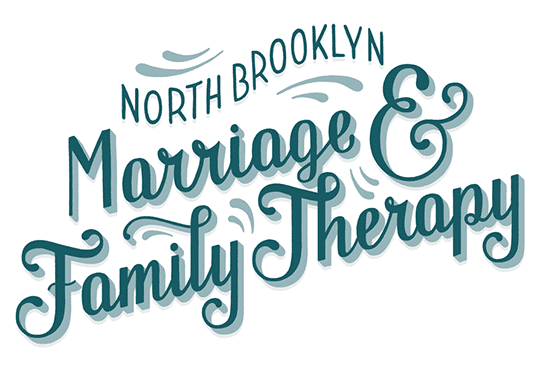 Contact us for more information or to make an appointment at our Williamsburg location today.